Fresh imprint, we_ctrl, make its debut this July with production duo and label founders, Tomson & Benedict delivering ‘we_ctrl 001’. 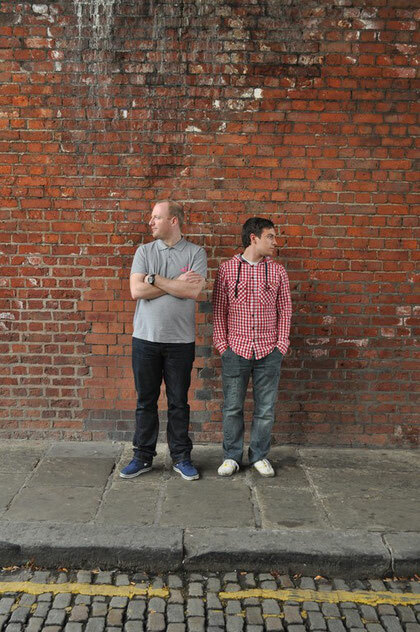 Manchester based duo Tomson & Benedict have been steadily developing a catalogue of solid deep house releases over the past five years on respected imprints such as Freerange, Hudd Traxx, Morris Audio and Urban Torque. The pair journey through garage, house and techno tropes in their collaborations, blending their individual skills and techniques into chuggy, groove led compositions. A-Side 'Switch' is a straight-forward slab of solid house music, built around tight-knit drum programming hypnotic Rhodes and synth stab melodies and a sternum punching bass hook. 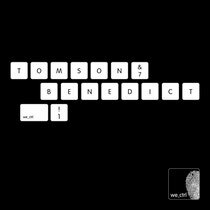 On the flip, Tomson & Benedict’s DNA code is split up for two solo cuts. Benedict's 'Automatism', is built up of warm stab sounds, raw drums that create a natural loose swing and a constant progression throughout its near six and half minutes. Tomson's 'Time For Change', features punchy lows and shimmering highs with classic house chords throughout, resulting in a heads down 3am slice of deepness. Look out for solo releases from the both artists before the autumn end. Out 16th July 2012.